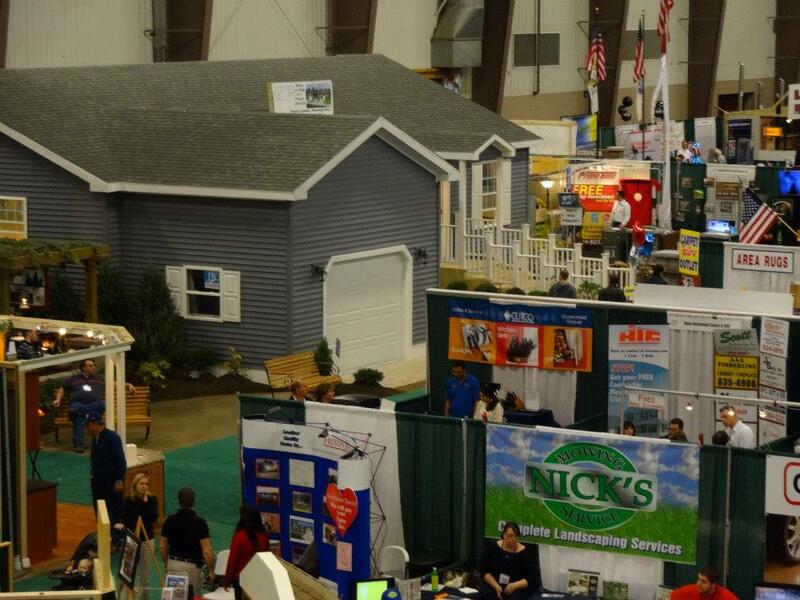 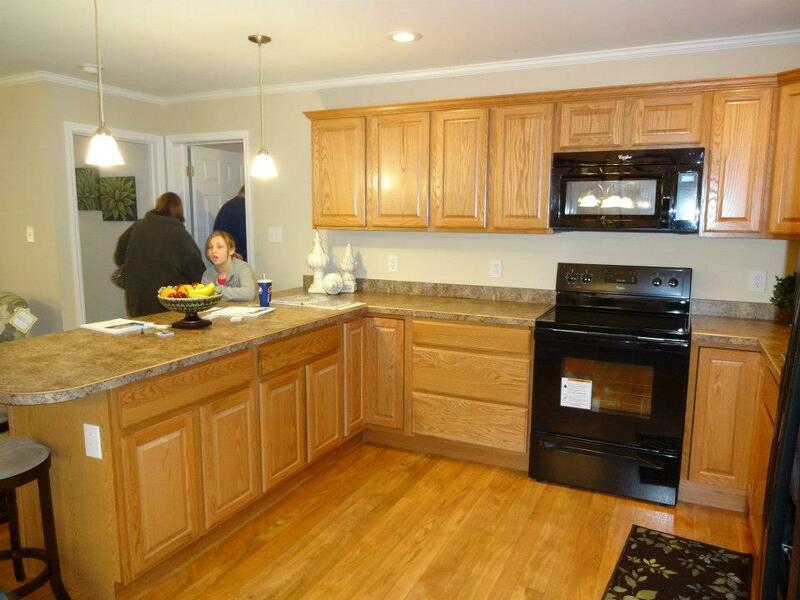 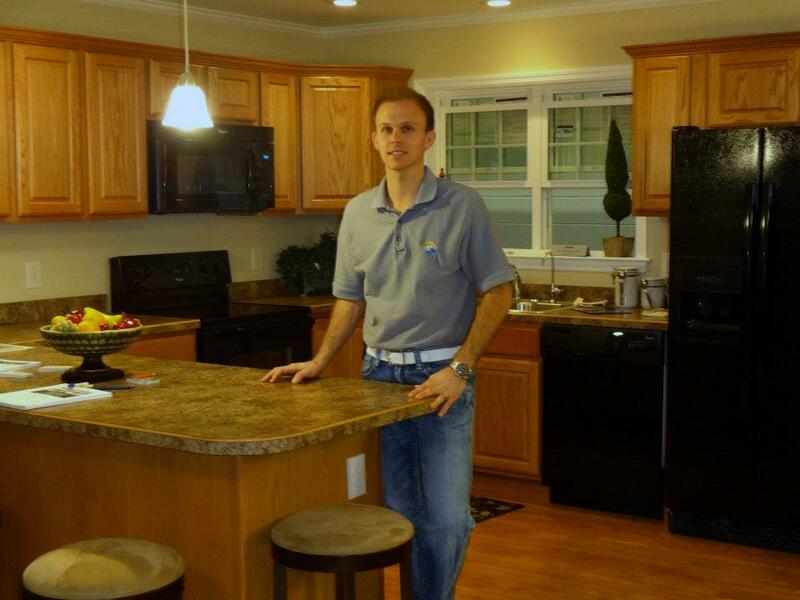 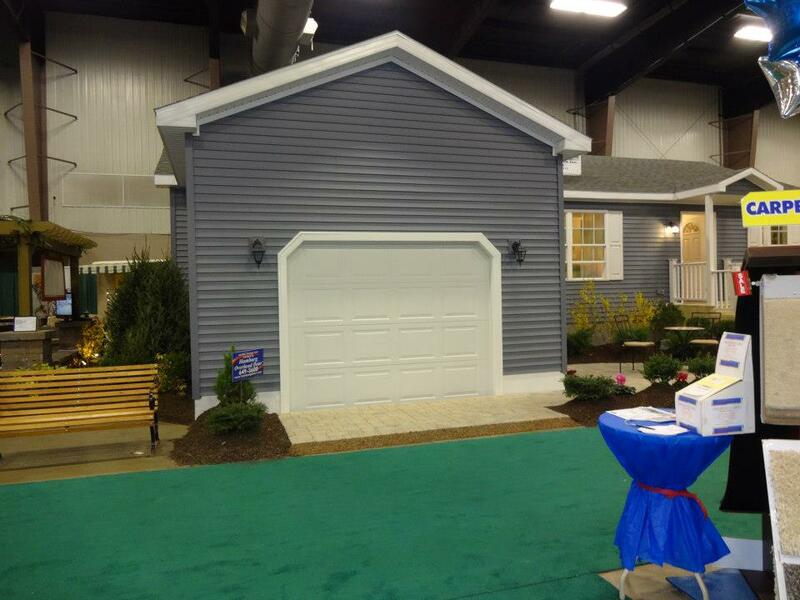 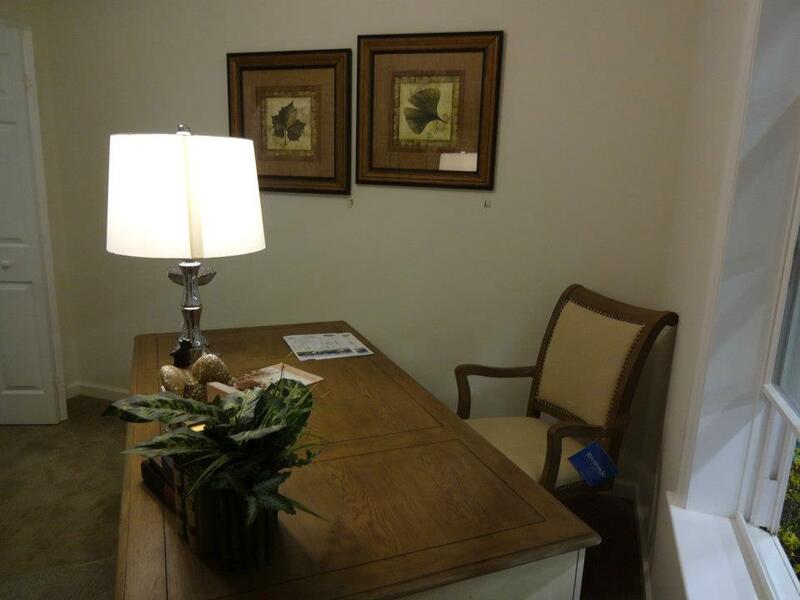 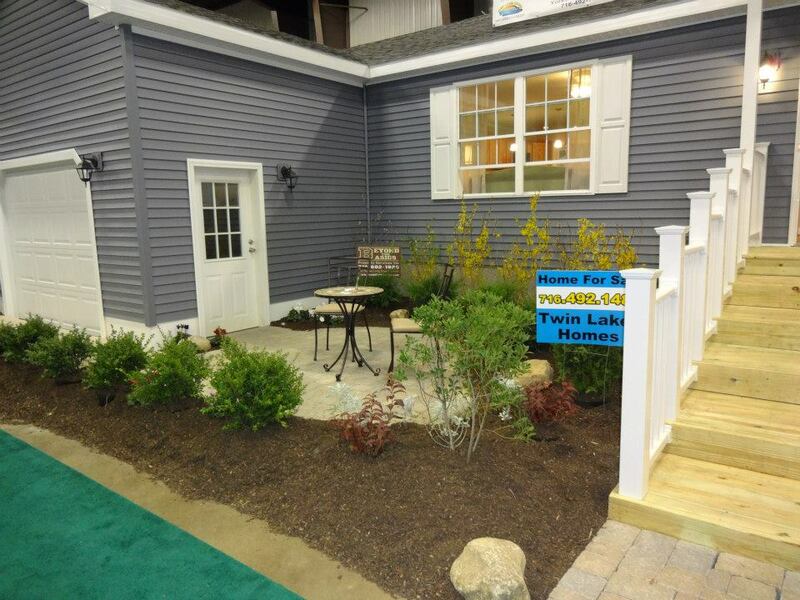 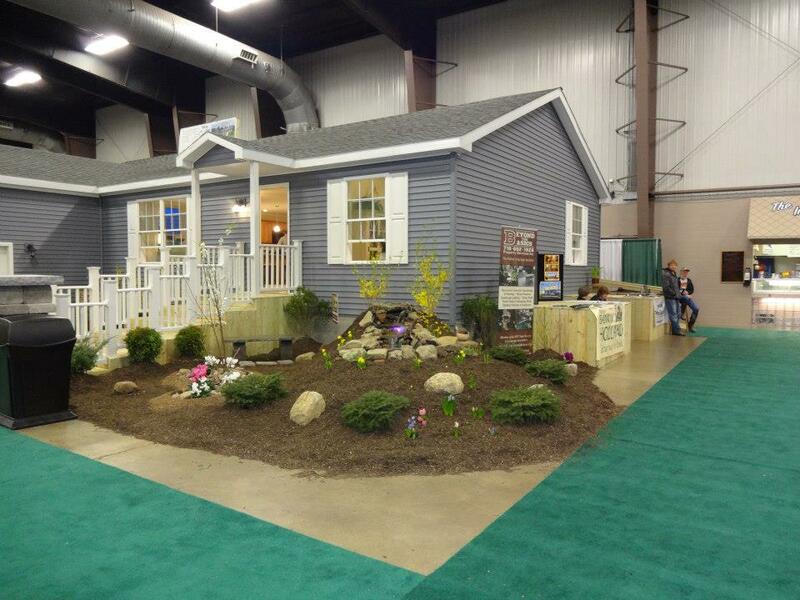 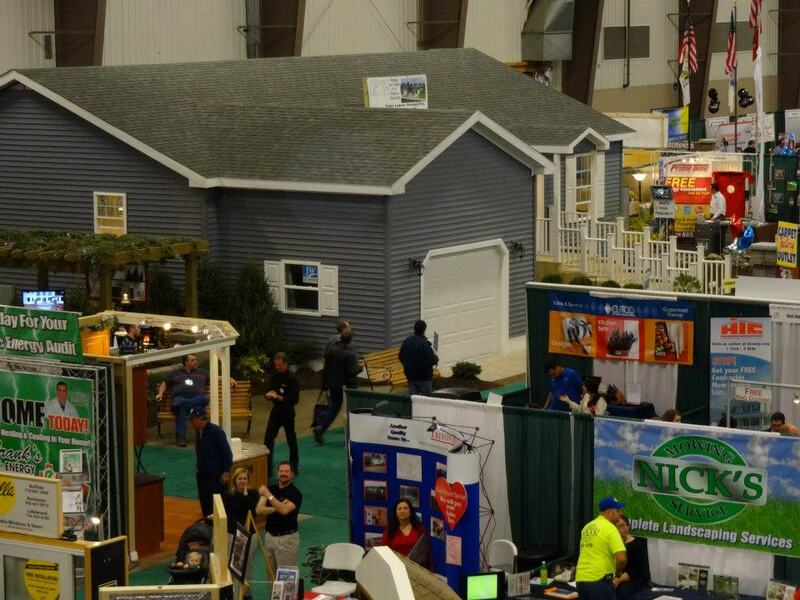 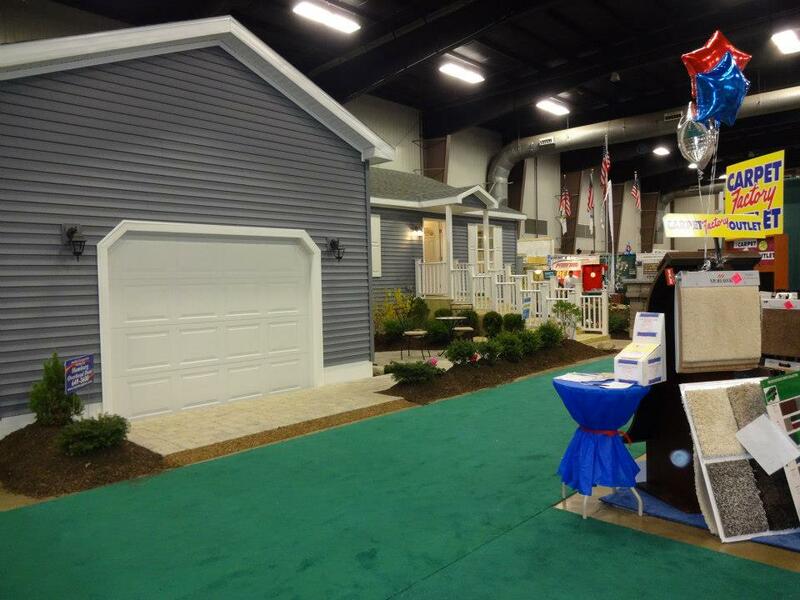 2013 WNY Home and Garden Show featured a 1380 sq ft. Ranch Style Home. 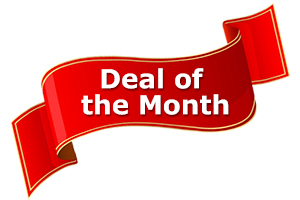 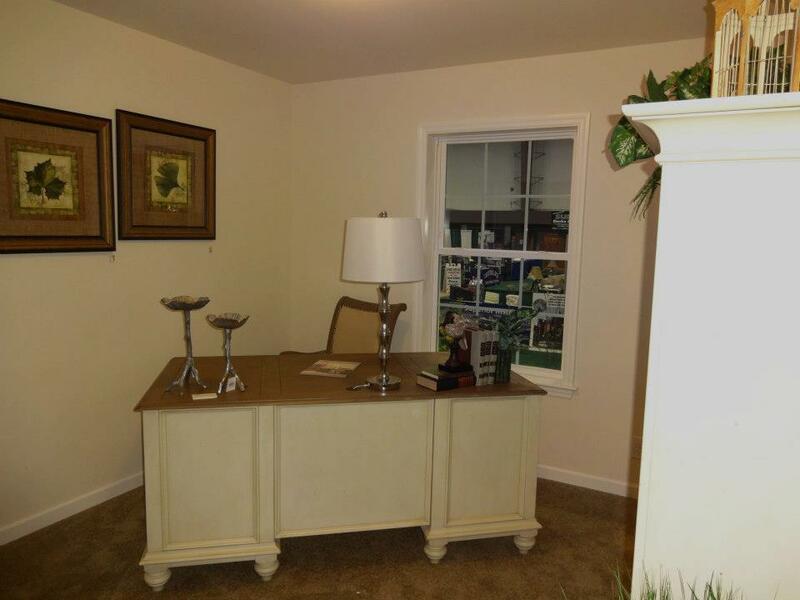 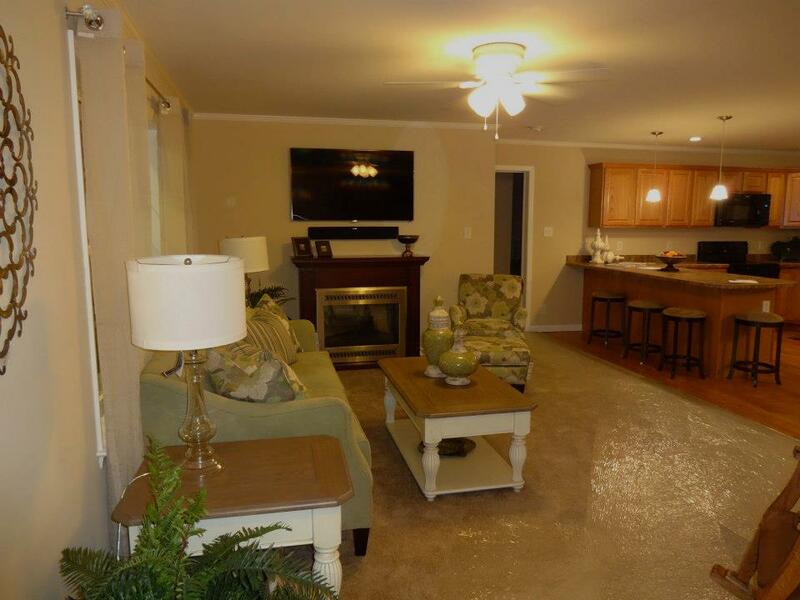 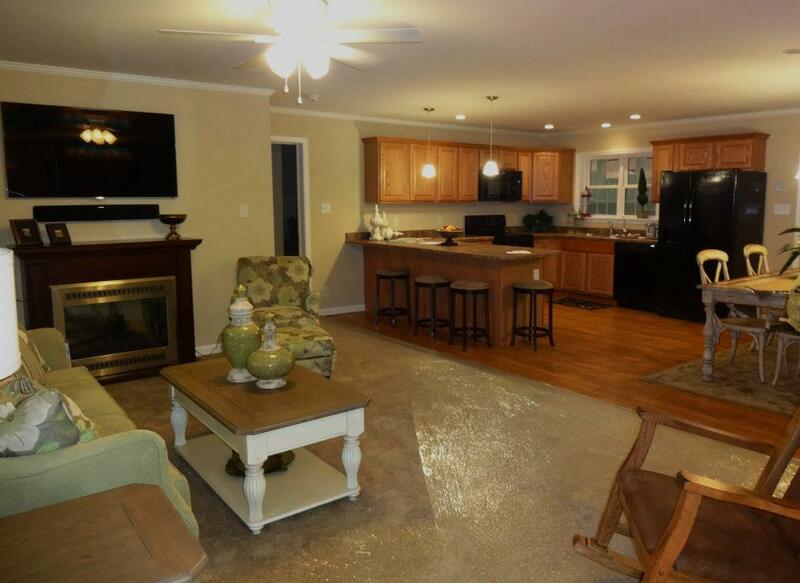 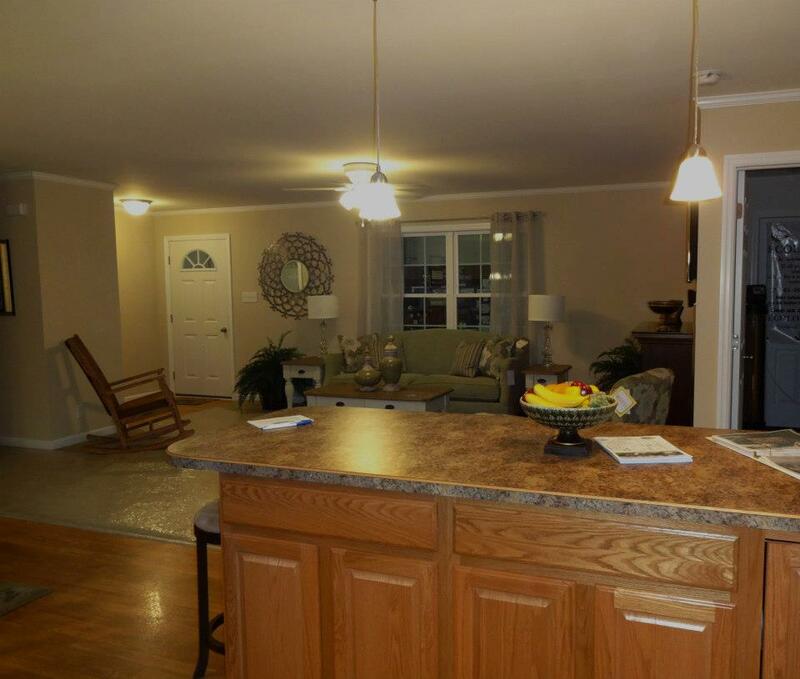 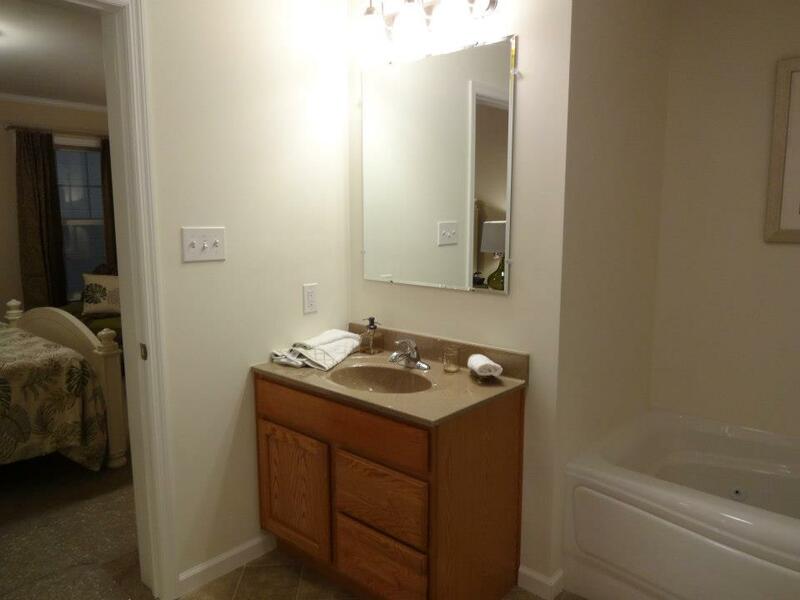 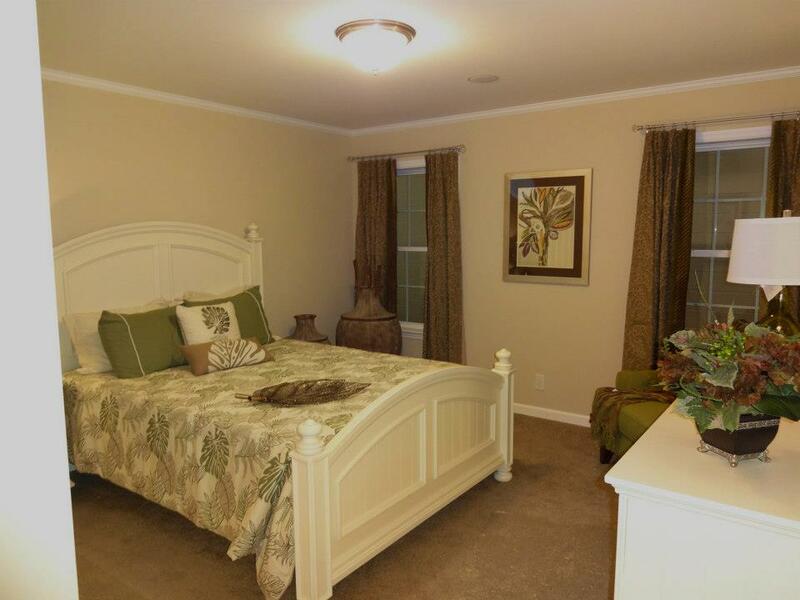 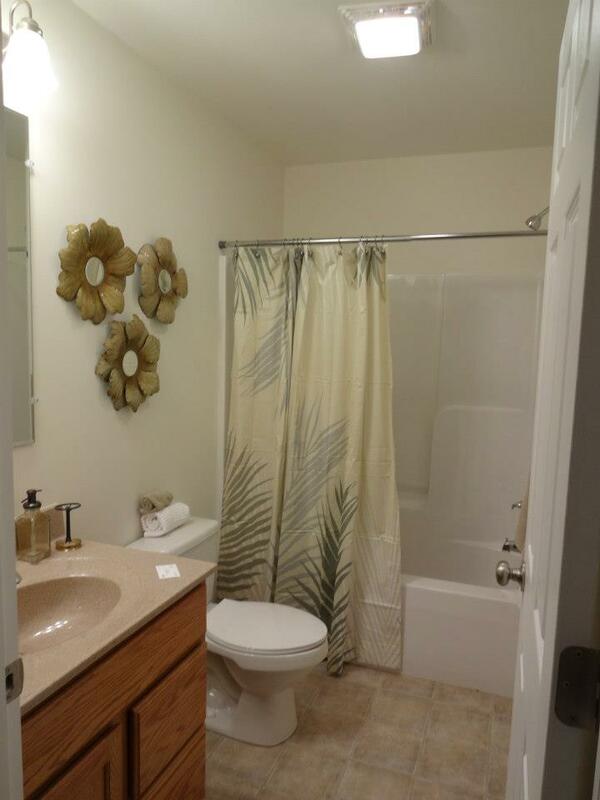 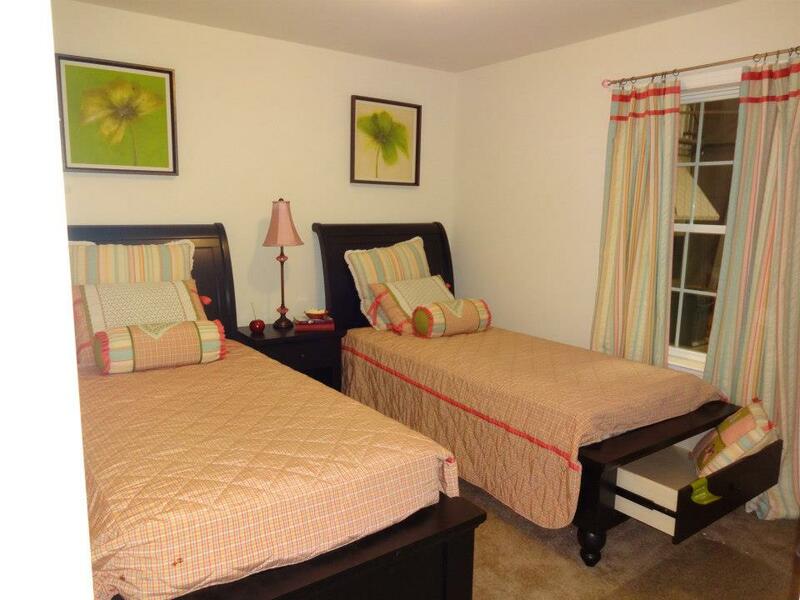 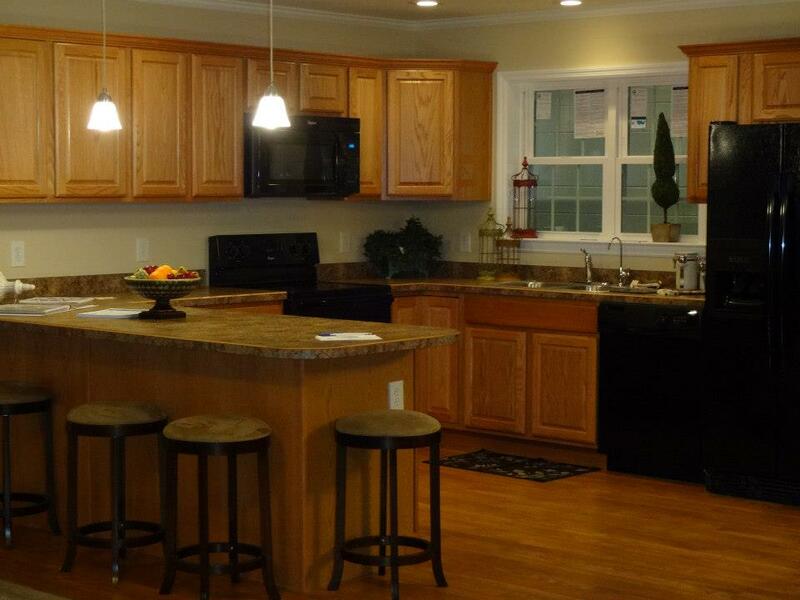 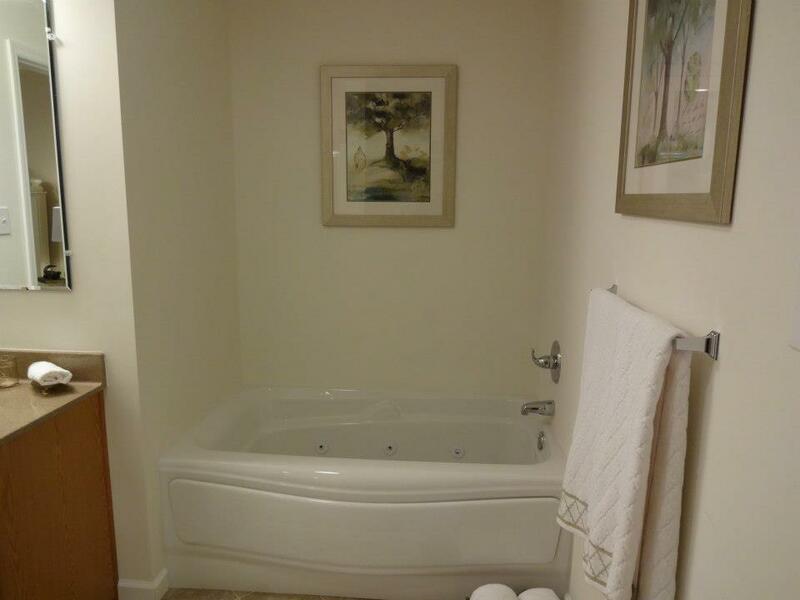 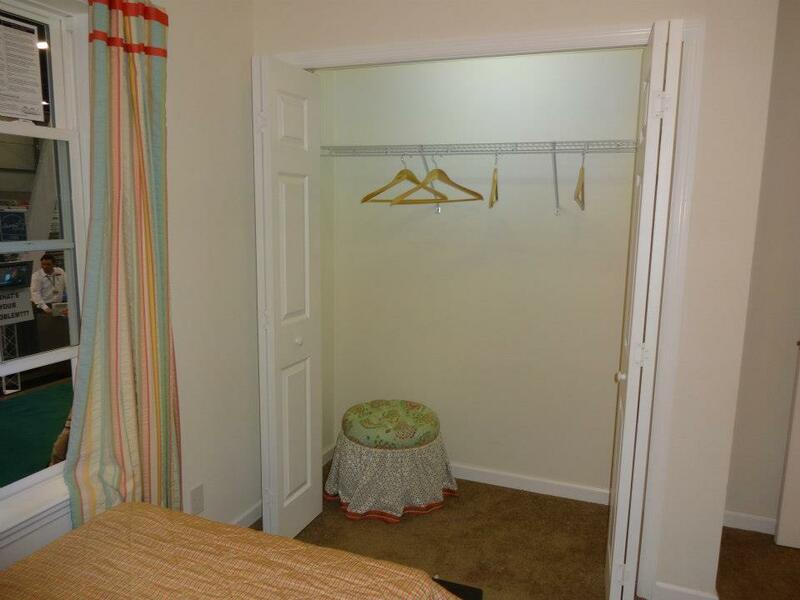 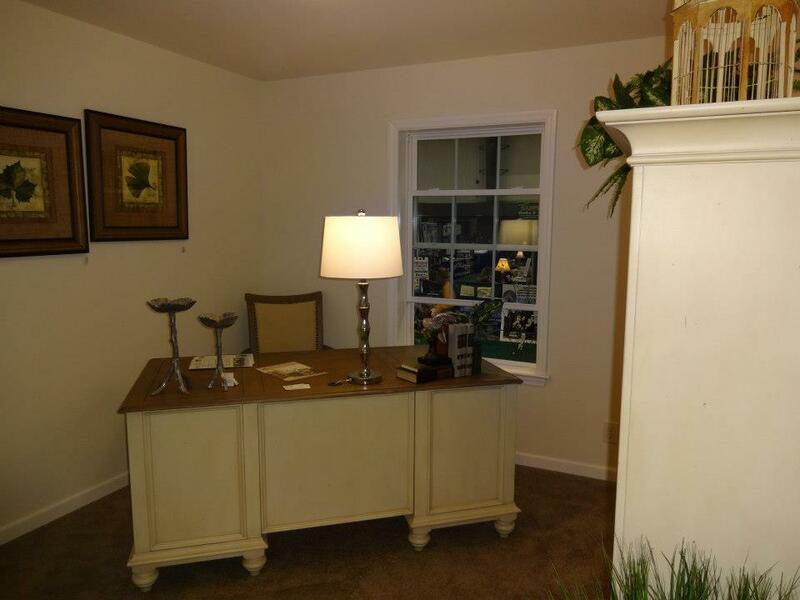 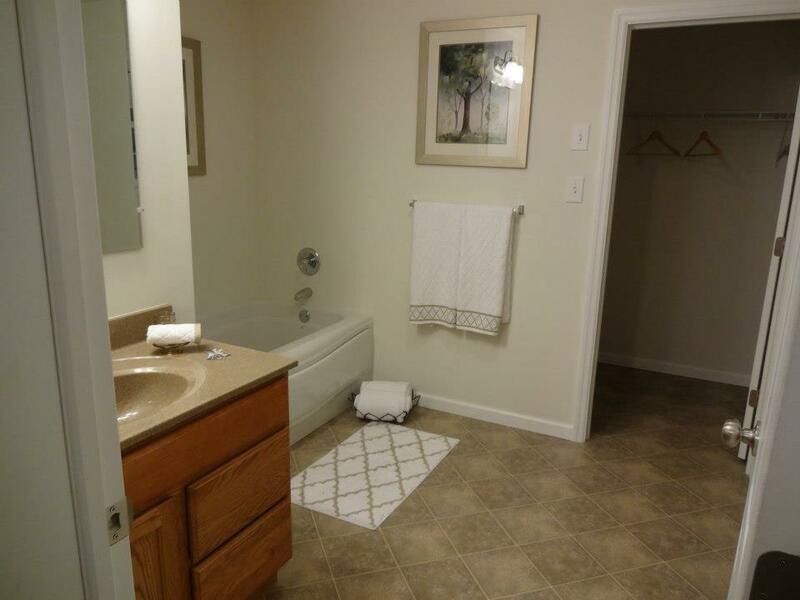 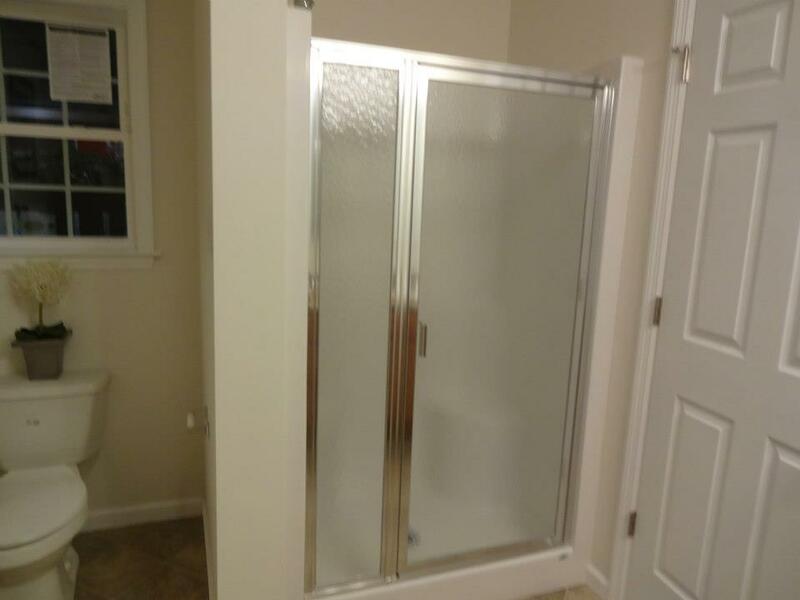 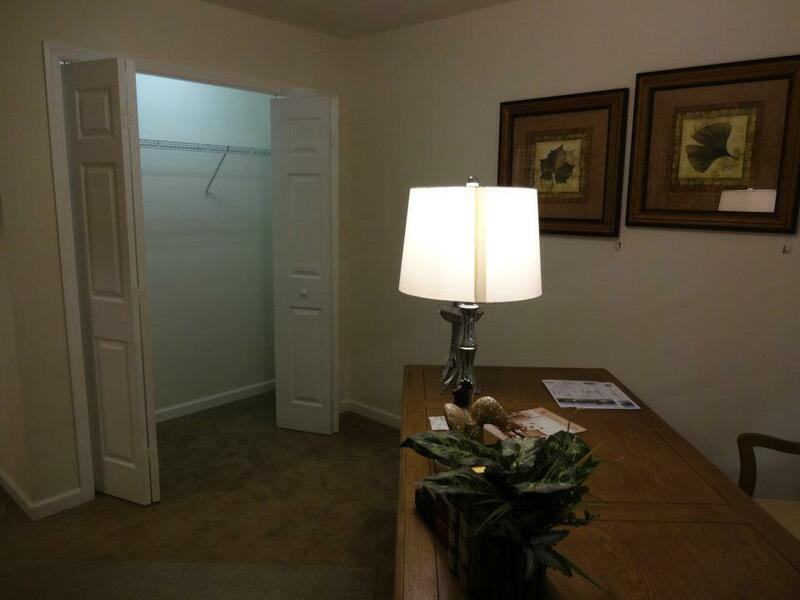 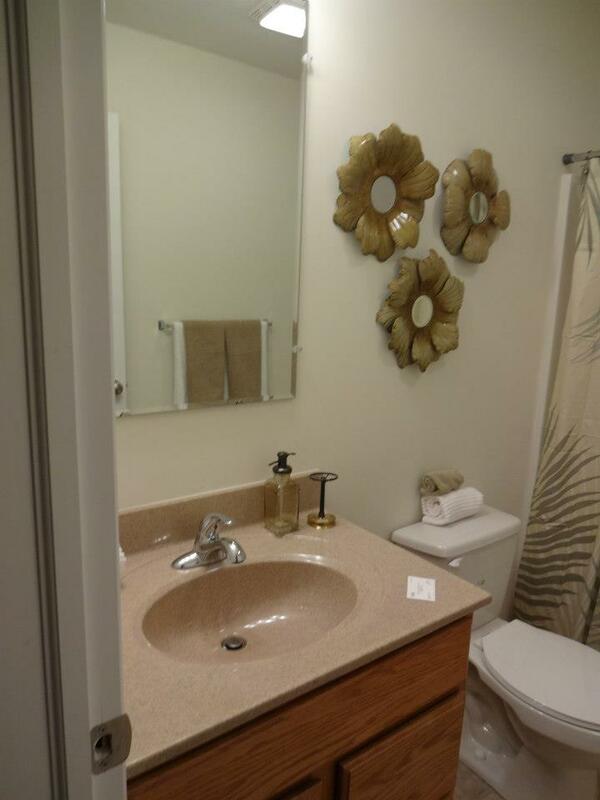 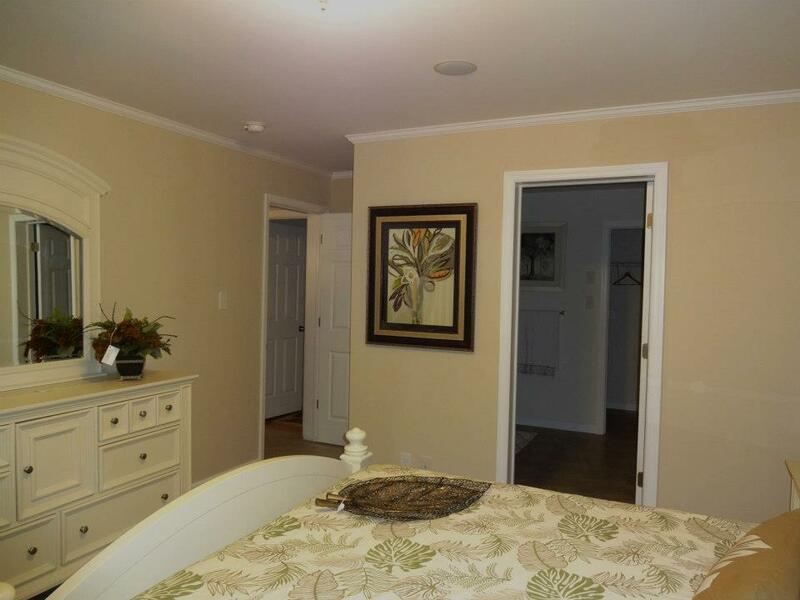 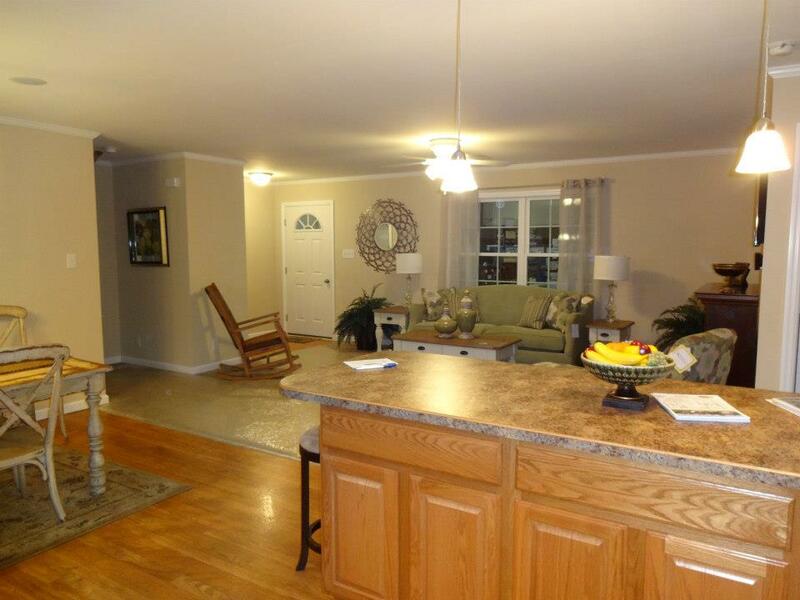 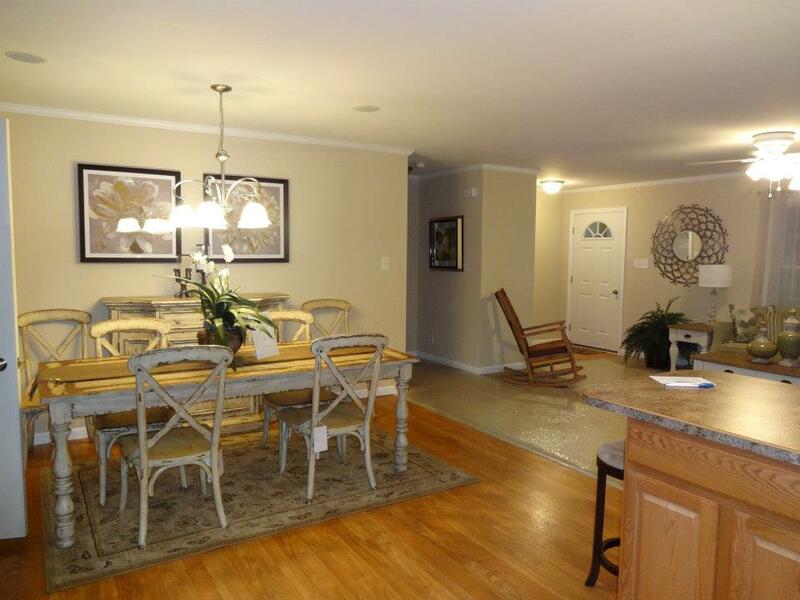 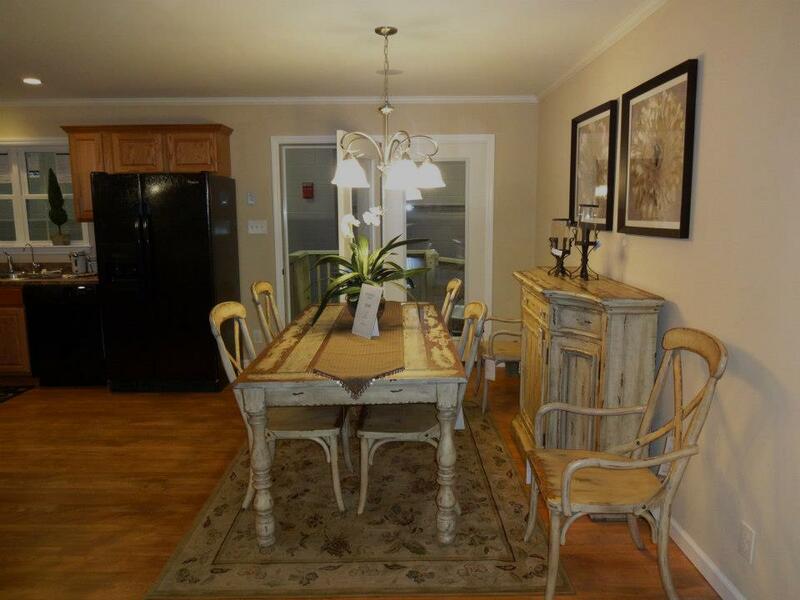 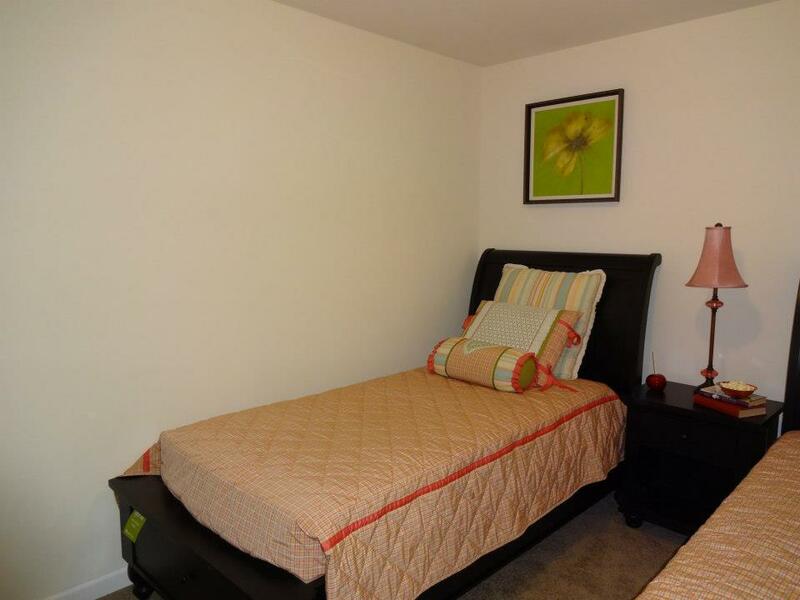 3 Bedroom, 2 Bath, Open Living, Kitchen and Dining Room. 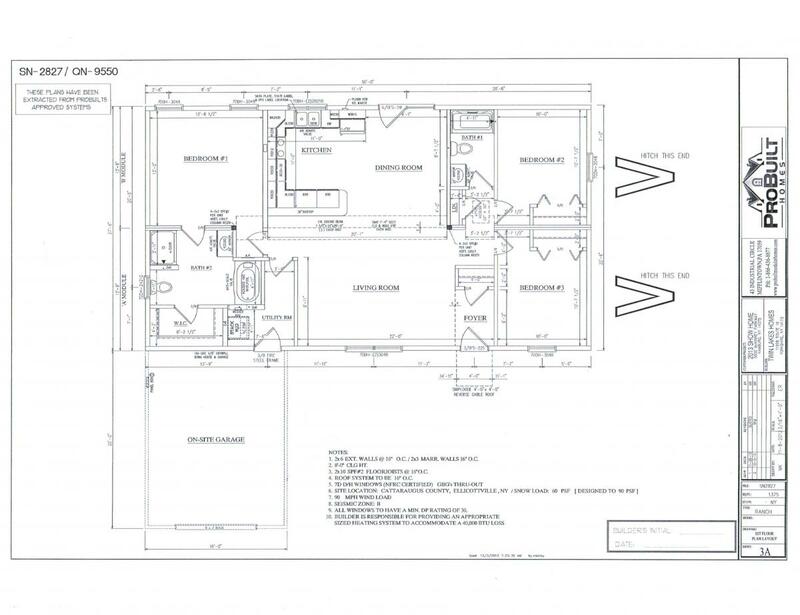 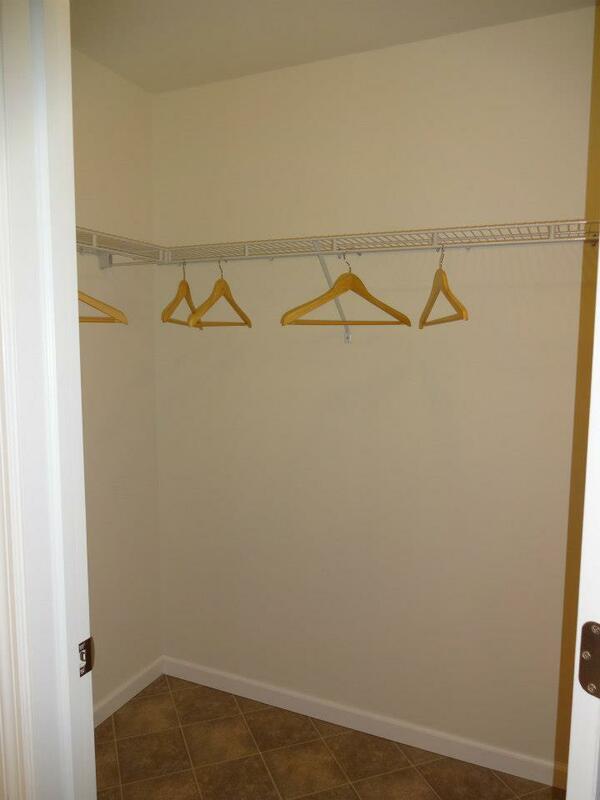 This floor plan is still available.